 Fable Minds is joining forces with the incredibly talented singer and songwriter Shalee. Hailing all the way from Melbourne Australia, Shalee loves telling stories and utilizing her songwriting to create music that speaks directly to people, their feelings, and their life experiences. Shalee’s vocal style can be described as sweet and ethereal, with notes of honesty and rawness that capture a listener and take them on an emotional journey. With her 20 years of classical training and immense songwriting and vocal experience, Shalee now looks forward to collaborating with Fable Minds to create emotive one of a kind musical experiences that blend unique experimental production with pop sensibilities. Want to work with Fable Minds? In this industry, collaborations are a great way to showcase your skills and evolve as artists. Submit the application below, along with a link to your music for us to check out.